The Law Office of Andrew Lynn is dedicated to helping Massachusetts businesses and individuals plan for success and build a solid legal foundation to avoid future problems. Andrew Lynn is a Massachusetts attorney offering legal services to individuals, small businesses, design professionals and innovation entrepreneurs. 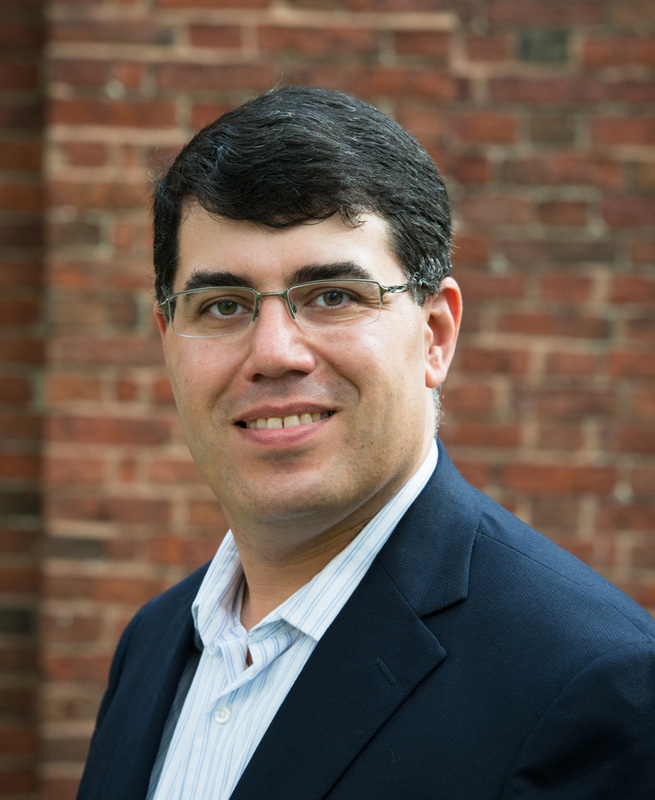 Andrew has done legal work for multinational software companies, the ACLU and the Massachusetts Land Court. In private practice, Andrew has executed projects ranging from individual wills, to drafting of contracts for employment, intellectual property licensing, and business acquisitions, to technology company mergers and acquisitions. Andrew is a graduate of the Northeastern University School of Law. He holds a Bachelor of Science from the Massachusetts Institute of Technology, where he studied design and building technologies. While there he worked as a research assistant in wearable computing at the Media Lab, helping to develop projects that were early predecessors to current smartphone apps and Google Glass. Andrew went on to receive his Master of Architecture degree at Syracuse, where he was a research and teaching assistant. During this time his architectural work was shown at the Urban Center of New York City and the MAK Center of Los Angeles. Before entering the legal profession, Andrew worked as an architectural designer in New York and Boston firms on a range of commercial, K-12 and higher education projects. Single matters: For simple, one-time legal services, such as advice on a contract or drafting a document or simple will. Projects: More complex matters handled over a longer time period, such as a business formation or merger, or family estate planning. General Counsel: On-call legal services for your business at fixed monthly rates. We offer goodwill discounts to nonprofits. This web site is attorney advertising.